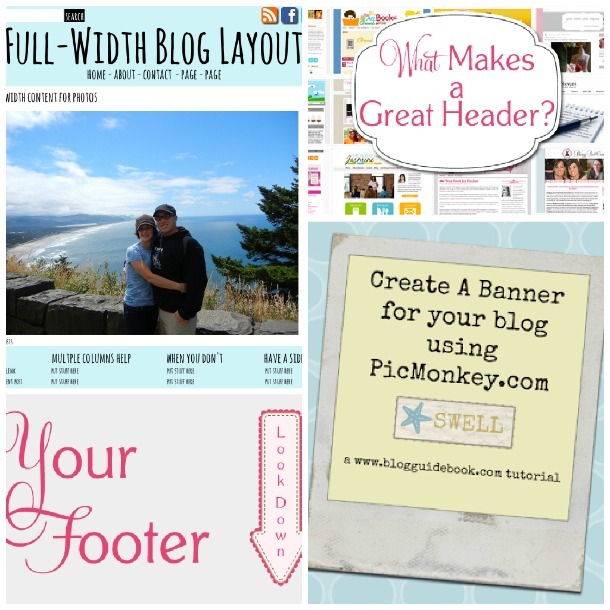 Are you looking at your blog design day after day wondering how to improve it? Or maybe you are just starting out and overwhelmed by the number of choices you have to make when creating the best blog design possible. 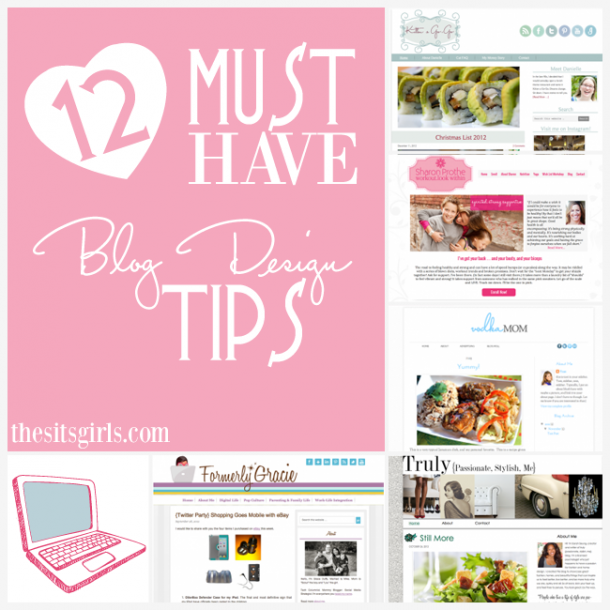 Read on to discover our top twelve must have blog design tips for bloggers. A well-dressed blog can maximize your assets and show off your personal style. It’s what grabs a reader’s attention and makes them want to get to know you better. Before you dive into creating a new blog design, you definitely need to have a working knowledge of the different pieces and parts that make up a website AND a vision of what you ultimately want to see when you turn on your computer. The more you know about the direction you’d like to take your blog, the easier you make your (or your blog designer’s) job. 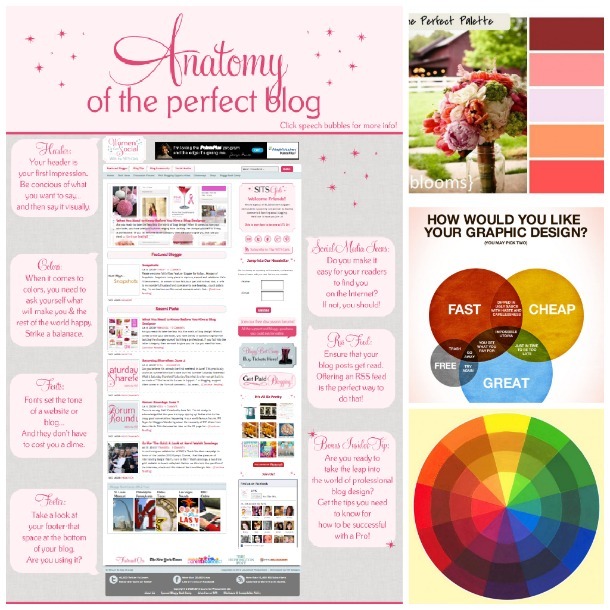 Each element of your blog design is important and should be used to its fullest extent in terms of navigation and functionality. 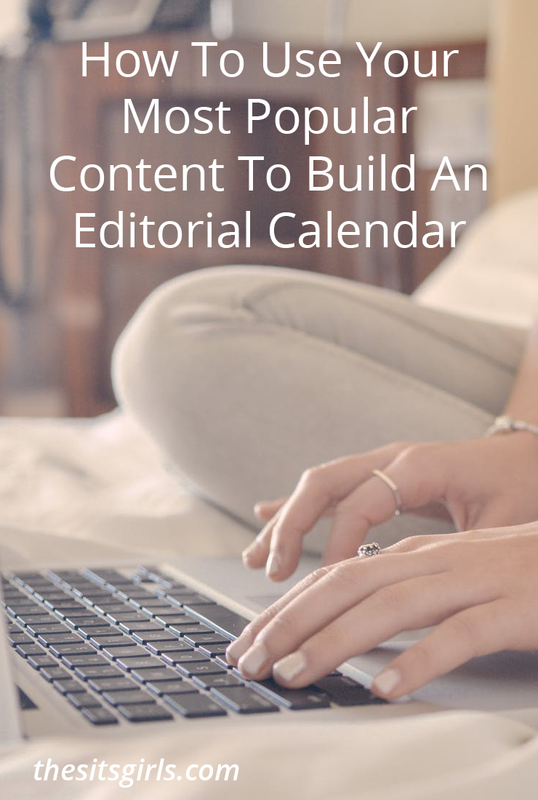 Ultimately, you are creating a series of doorways into your blog, so that your readers may discover not only your earth-shattering content, but also the rockstar photos you are taking of your morning coffee on Instagram or how to subscribe to your newsletter. 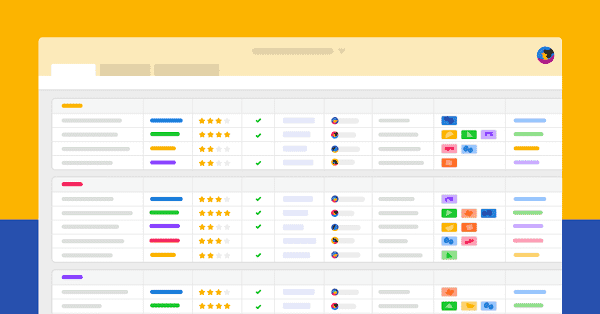 One of the great joys of blog design are the inevitable tweaks and improvements you can add to make things better, bigger, and just plain more pretty. And we do love pretty, pretty things round these parts. 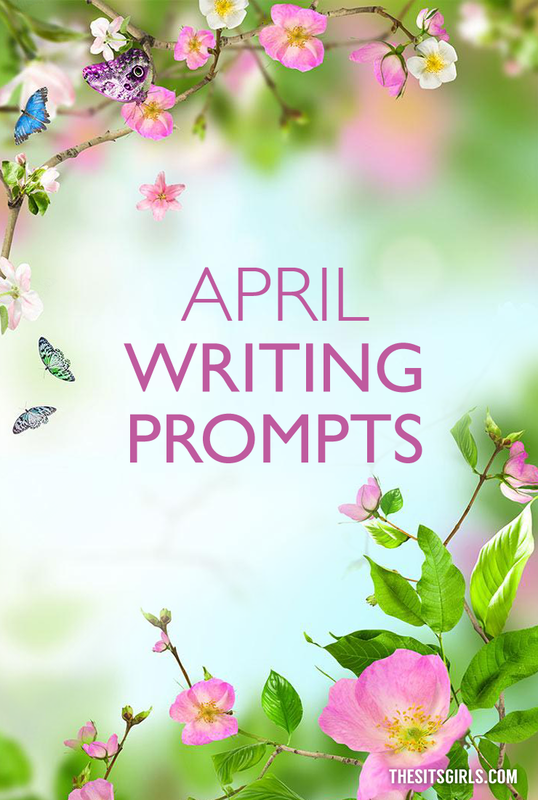 If you are still looking for inspiration, be sure to check out our Blog Design Pinterest board, where we are continually on the hunt for fabulous! Web Designer and i’m looking also WordPress tutorial because i was interested with cms wp also. well anyways i will keep update your site for more free informative post. thanks for this post it helps me a lot. Definitely some great tips here! Thinking about doing an overhaul soon myself and could definitely use all the advise I can get. I would like a banner and eye-catching content. I have a business website in need of A LOT of work. Thank you for the information.